The Cool Congregations Challenge is an annual contest run by Interfaith Power & Light. The contest is meant to recognize “cool congregations” that are becoming energy efficient and sustainable role models within their communities. There is a $1,000 prize and the applications for 2018 are now open. 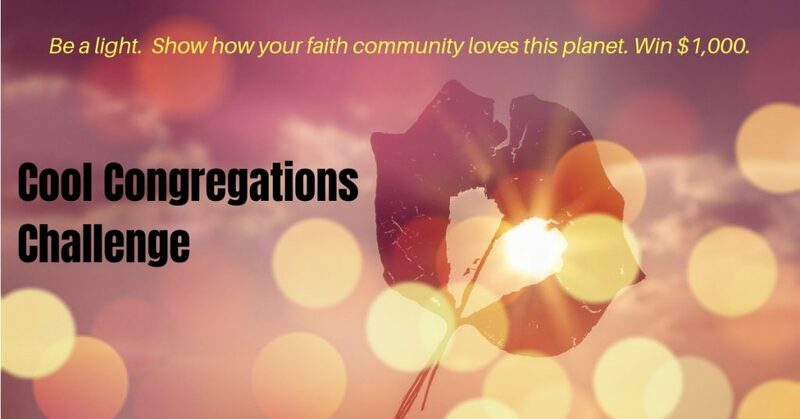 To learn more or apply to the Cool Congregations Challenge, click here. Grounding for Action (Beyond Fossil Fuels) is an initiative from EcoFatih Recovery that focuses on moving beyond fossil fuels. 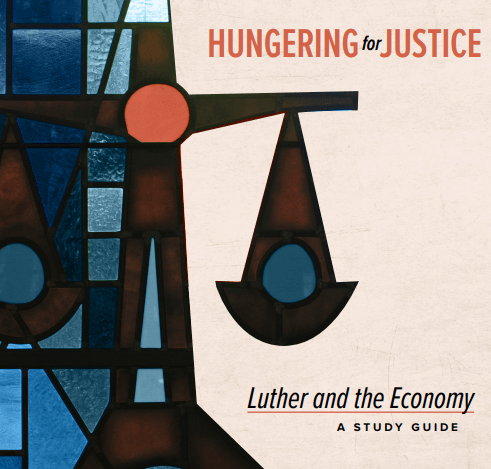 This project hopes to engage faith communities in courageous, creative public action toward a sustainable future. They have monthly meetings to discuss coaching and upcoming projects. The current project is focused in Portland with the Portland Just Energy Transition initiative, which is a city-wide faith-based strategy. To read more on Grounding for Action and the ongoing project, click here. The GreenSpot School designation indicates that a school has taken initiatives to educate their students and staff about sustainability, water issues, conserving energy, reducing waste, and green transportation. St. Mary School Catholic school has become the first in Columbus to earn this designation. They have implemented a recycling program, local garden, and composting, which qualified them to become a GreenSpot School. They have created a short video of students discussing their engagement and staff discussing the impact of becoming a GreenSpot School. To watch the video, click here. 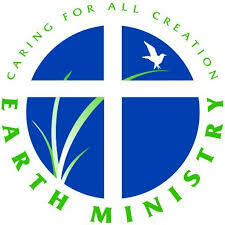 Earth Ministries Care More, Car Less Program is a way to experiment with sustainable modes of transportation, engage the topic as a faith community, and celebrate the ways people can protect the goodness of God’s creation. The program consists of two primary components: encouraging congregants to travel to and from church in an alternative, sustainable way, and inviting each congregant to complete a pledge card stating their commitments to traveling conscientiously in the future. Earth Ministries also provides a workbook with worship aids such as relevant scripture, sermon ideas, and a blessing of travelers. To read more on this program, click here. Green Churches Network plans to expand their organization, and to help them do so, they have created a Three Year Plan. The Three Year Plan, 2017 to 2020, includes expanding green churches, increasing education activities, and more. The plan lays out Green Churches goals year by year and includes what actions they will take to reach them. The plan also describes the positive impacts these actions will have. To view the entire plan, click here. The Exeter Diocese, which is a part of the Church of England, is promoting electric vehicles for its clergy, staff and readers with a discount on Hyundai Ioniq cars (hybrids and full electric vehicles). The Diocese also promotes electric bikes as an easy way to get to church. They purchased a few to allow clergy members to trial the e-bikes and have been continuously promoting the use of bikes or electric transportation in their parish. To read more, click here. How Bad is Air Conditioning? How Bad is Air Conditioning is an article from Evangelical Environmental Network MOMS about the harmful impacts of air conditioning and a Christian’s responsibilities to the earth. Air conditioning accounts for 6% of America’s residential energy usage and releases about 100 million tons of carbon dioxide each year. The article offers some simple and some challenging ways to reduce the temperature without using air conditioning. To read more, click here. Evangelical Environmental Network has created a resource to give tips and hacks on using less energy. It also includes ways to make energy efficient kits that can be distributed at churches or used as a mission project. To read more click here. Working with religious leaders and the National Renewable Energy Laboratory, Mitch Hescox and others worked on a study to find ways for congregations to become more renewable energy friendly. Their work resulted in a guide called “Energy Star Action Workbook for Congregations” which outlines effective and achievable actions faith communities can take to improve their energy efficiency and in this way save money which can be used to serve the church in other areas. To be taken to energystar.gov where the free pdf of the workbook can be found, click here.